We seek to advance understanding of the biological and clinical measures influencing mental health in older individuals with the ultimate goal of improving prevention and treatment of age-related brain disorders. Our main focus is on neuropsychological and neuroimaging features of late-life affective and neurocognitive disorders. We are committed to involve users in as many aspects of our work as possible to inform the research process. 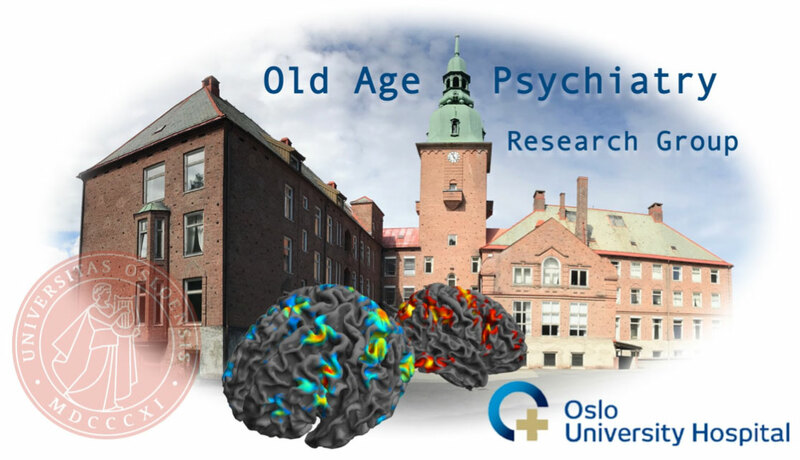 Our projects are carried out in collaboration with the User Involvement Council at the Department of Old Age Psychiatry.